Thirteen – unlucky for some? 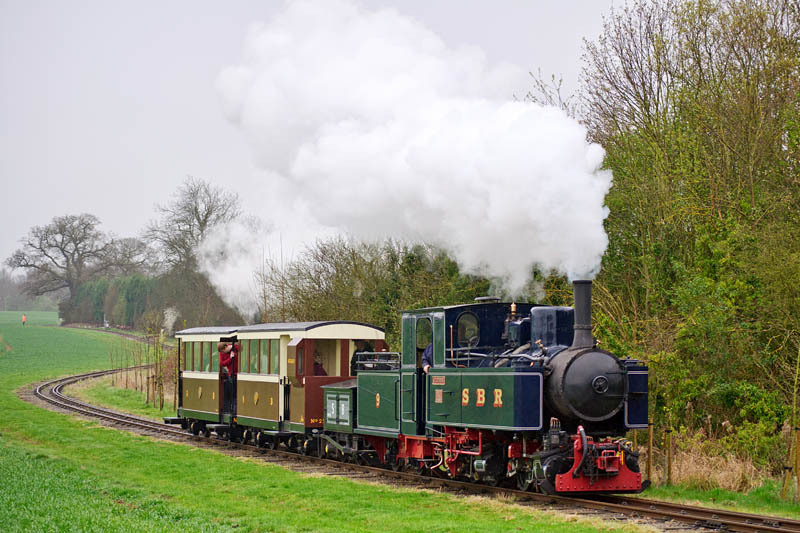 There were thirteen locomotives in steam at Statfold on Saturday – fantastic! It’s said to be unlucky for some (this is the only photo of the big Mallet no 9 in action).